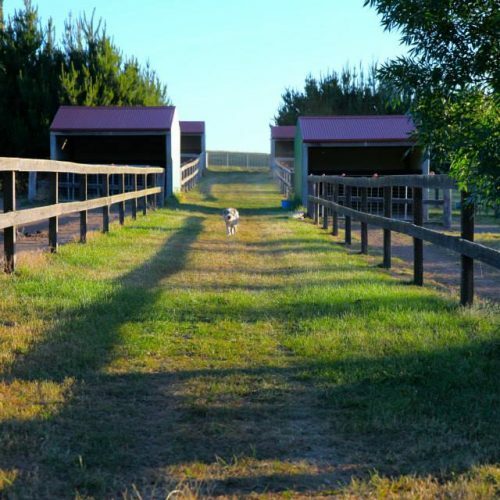 Rosthwaite Farm is a well established equine property situated in the rich agricultural area of Moss Vale in the beautiful Southern Highlands of NSW. The farm is conveniently located 5 minutes drive from the township of Moss Vale, 1½ hours from Sydney and 2 hours from Canberra. With team members living on site you can rest assured knowing your horses is catered for 24 hours a day, 7days a week. Boasting over 115 acres of pasture improved paddocks, the property caters for the highest quality level of services for the equine enthusiast. We offer over 40 single post and rail paddocks all of which include electric fencing, automatic drinkers and advanced hedging, 16 of which include paddock shelters. We also offer 11 shared/spelling paddocks accommodating 4-10 horses. After the recent refurbishment, we have 12 stables, all lined with rubber matting to help prevent injuries, filled with shavings and all with automatic drinkers. 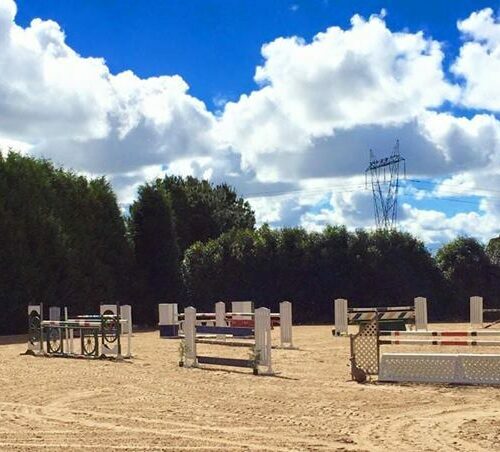 This is complemented by a comprehensive range of services from passive agistment through to spelling, horse breaking to competing at the highest level of showjumping. Local vets and farriers are also nearby and available at short notice to respond to every horse’s requirements.